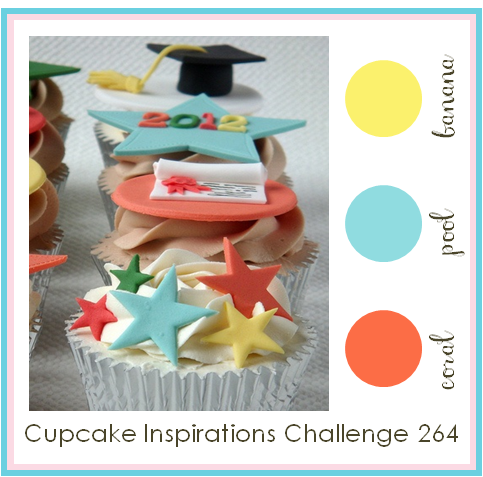 It's time for this week's Cupcake Inspirations Challenge and today we have a color challenge for you. To keep my design primitive, I didn't do any shading at all. I really love to shade, so it was hard not to here - but I knew I wanted a very basic color blocked look. We are sponsored this week by Fresh Brewed Designs. This site specializes in really cute digital designs. Be sure to take a look before you start coloring for the challenge. This is SO super cute! 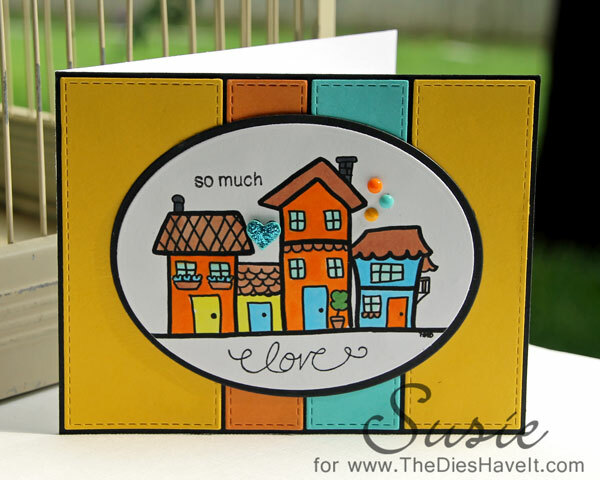 LOVE this image and your fun bright colors!! !